Posted on March 30, 2018 by Walt Q. 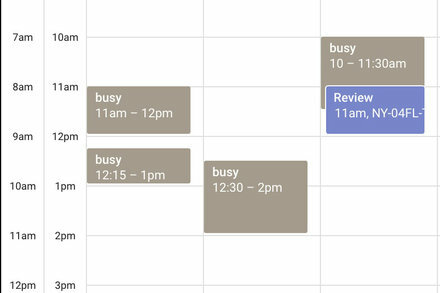 The corporate version of Google Calendar is ultimately controlled by its administrator, but you may still have a say on who can see your day. Previous PostPrevious Should Facebook Users Trust CEO Mark Zuckerberg’s Apologetic Tone?